New 2018 Stehl Tow Dolly For Sale in Naperville, Illinois by Prestige Motor Works Inc.
2018 Stehl Tow Dolly, Blue, Trailer, located in Naperville, IL, 2018 Stehl Tow Heavy Duty Car Tow Dolly BRAND NEW $2,695 RETAIL!!! 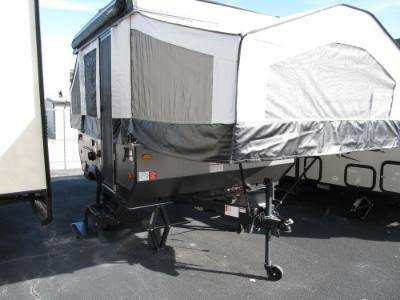 Travel Trailers, Natural Mink, travel trailers, located in Laurie, MO, Rear Kitchen sleeps 4! Beautiful inside and out! With mini camp kitchen! 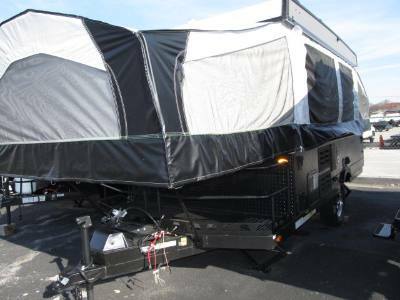 Travel Trailers, travel trailers, located in Laurie, MO, This camper is on order. More info & photos coming soon! Travel Trailers, Seaglass, travel trailers, located in Laurie, MO, Great lightweight 19'6" trailer, sleeps 4 w/ Bunks and U-shaped dinette! Travel Trailers, Seaglass, travel trailers, located in Laurie, MO, Sleeps 3! Lightweight, 13.5K BTU A/C, and 24" LED TV! Travel Trailers, Stone, travel trailers, located in Laurie, MO, Sleeps 3! Lightweight, 13.5K BTU A/C, and 24" LED TV! 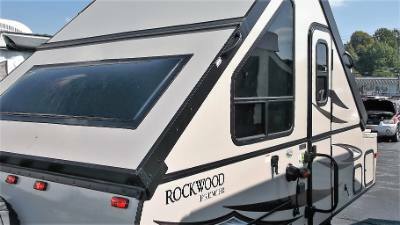 Travel Trailers, Natural Mink, travel trailers, located in Laurie, MO, Spacious V-nose front kitchen sleeps 6! 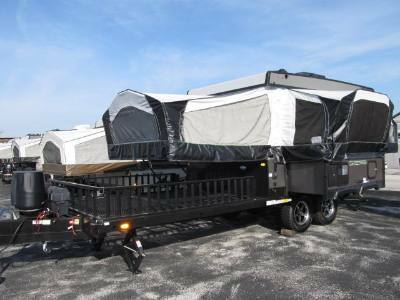 Travel Trailers, Natural Mink, travel trailers, located in Laurie, MO, New bunkhouse! Sleeps 8! More info and photos to come! 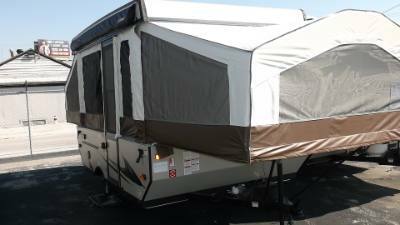 Travel Trailers, Natural Mink, travel trailers, located in Laurie, MO, Rear kitchen, 15K BTU A/C, and spare tire! Sleeps 6! New unit more info to come! Fifth Wheels, Alder, Fifth Wheels, located in Laurie, MO, Sleeps 8! Bunkhouse, 2 FULL Baths, 2 A/C's and 3 Slides!!! Fifth Wheels, Espresso, Fifth Wheels, located in Laurie, MO, Open floorplan, theater seating, 2 A/C's, 3 slides, sleeps 4! Travel Trailers, Stone, travel trailers, located in Laurie, MO, Lightweight, sleeps 4, U-shaped dinette, and bunks!